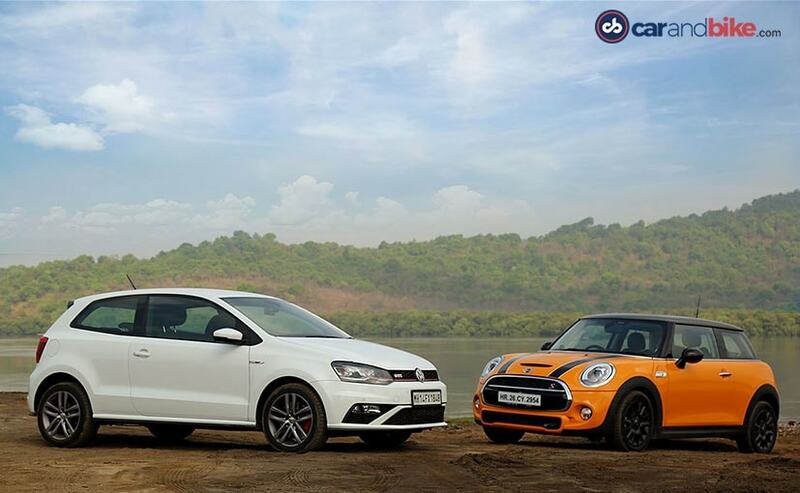 Hot hatches have finally taken centre stage, in India, and you cannot deny that, though there’s a lot of catching up to do, these quick little cars are here to stay. While the trend of affordable hot hatches is on the rise (below ₹ 10 lakh), there’s a whole new segment developing, in the sub-35 lakh bracket, which includes cars, like the Mini Cooper S, the VW GTI and also the Fiat 595 Abarth. Welcome to the 190 plus bhp hot hatch club, in which we have two contenders - the Mini Cooper S and the Volkswagen GTI. I’ve driven both before and, while I loved the practicality of the GTI, I fell in love with the driving dynamics and looks of the Mini Cooper S; so, choosing a winner is a bit like asking me to pick a winner between, doughnuts dunked in chocolate and a chocolate éclair. Of course, you want both! But, of course, each has its plus and minus points. So, let’s begin with the looks. 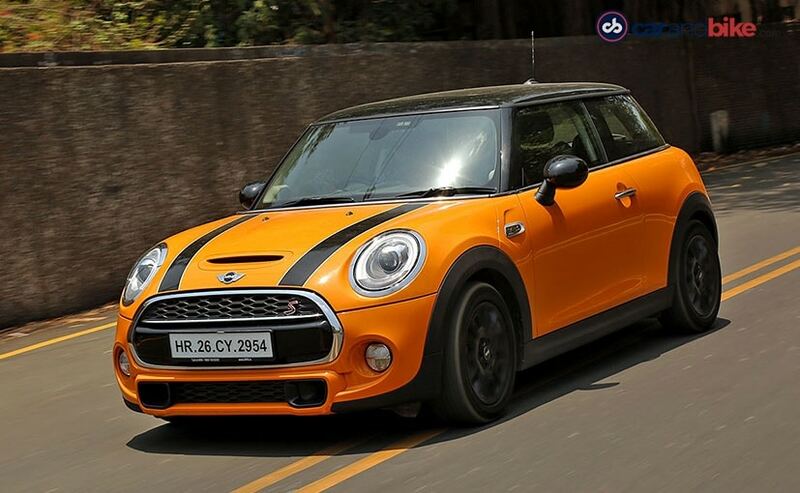 The Mini Cooper S is the clear winner, in this department, as it has an old-school charm and new age aesthetics and those bug-eyed headlamps melt your heart. It’s curvy and the DRLs, chrome trims and faux bonnet scoop add to the overall aesthetics of the car. It’s bright, fun and stands out, amidst a crowd. The GTI is sharp, in its design, which actually shows that this car takes itself very seriously, like a true German! 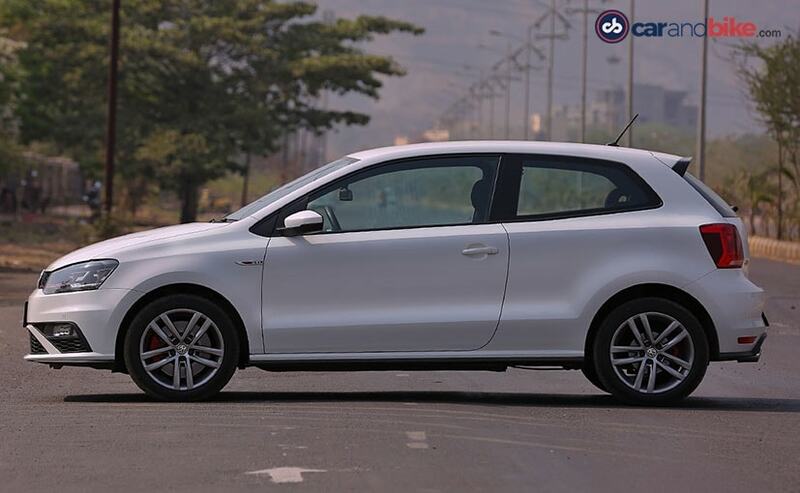 It isn’t a head turner, because it looks like the Polo and, only a keen observer can get some subtle differences. 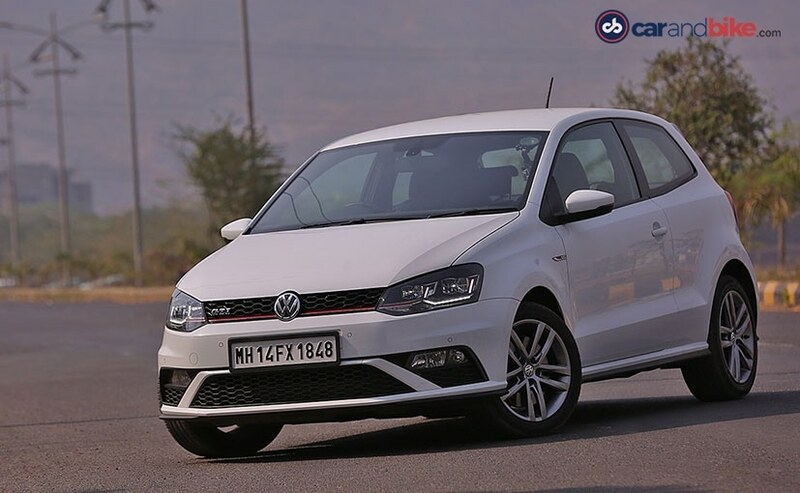 The front end gets a slightly different bumper and a GTI-badged honeycomb grille, with a red stripe, that neatly extends into the headlights. The headlamp shape remains unchanged, but the new LED lights, with the DRLs, add a bit of elegance, as also seriousness, to the face. It’s quite perfect, for those who don’t like attention, yet want to get the job done. 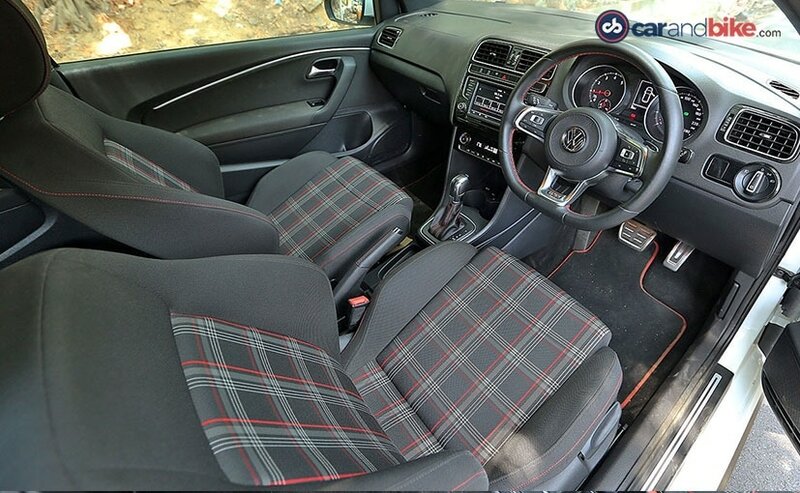 It’s the same understated design, for the GTI, on the inside and you are reminded of the Polo, when you get in there. The centre console is slightly different, while the flat-bottomed steering wheel and larger dials are new and add their bit, to the sportiness of the car. There is also the red contrast stitching, which adds a bit of flare. 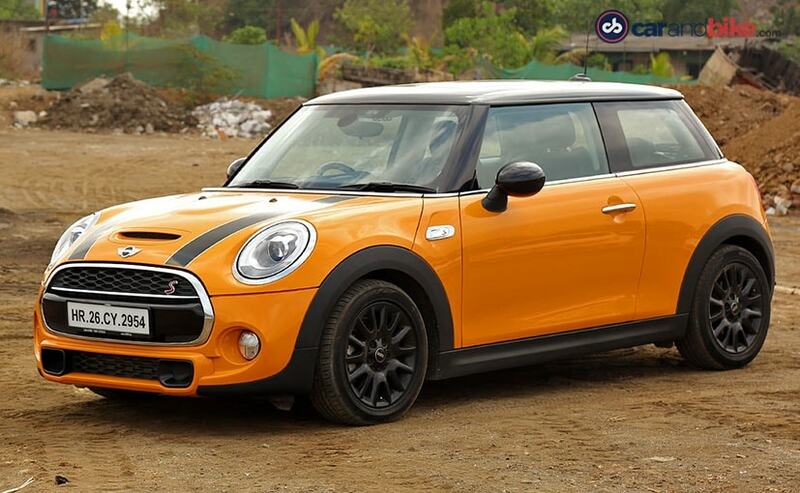 But, nevertheless, the MINI is the funkier of the two. The toggle switches, the interactive LED strip, around the infotainment unit, in fact everything about it is just so cool. The seats are very comfortable and even feature an adjustable under-thigh support. It immediately feels more special than the GTI. However, the GTI is ergonomically better and has more space. 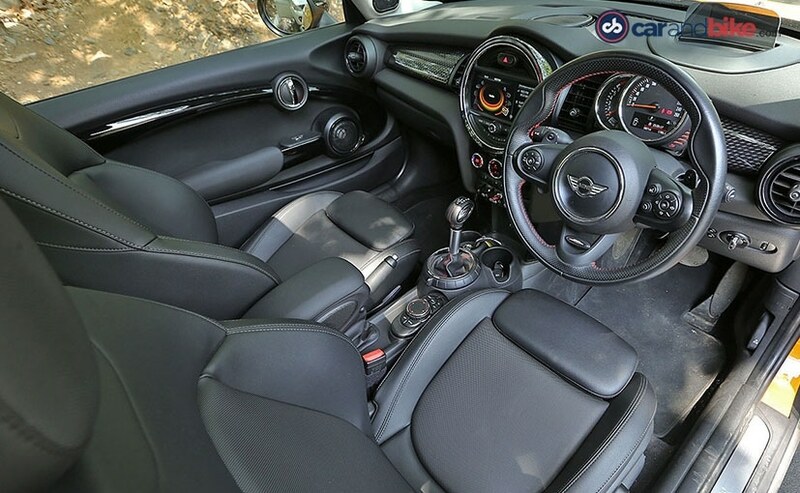 The rear seats are a bit cramped on the MINI, but that’s not the case, in the GTI. There is enough head and knee room, for tall and broad people. The doors open wider too and makes ingress and egress a breeze; but, then again, it’s about what’s under the hood, isn’t it? Both cars have been assigned KRAs, if I could say so, which involve them going fast and also keeping their respective drivers entertained. Honestly, both are quite good at it, but the question here is - which one will you put your money in? 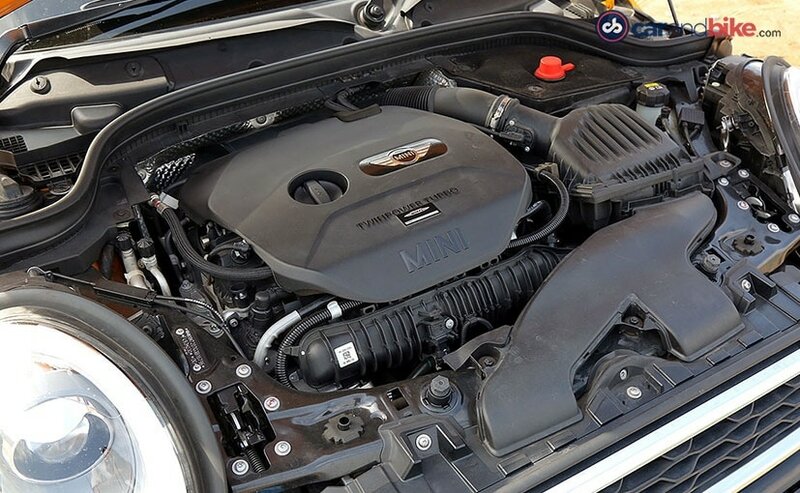 The MINI is the more powerful of the two and that’s because it gets the JCW tuning kit. Power now stands at 207 bhp and you get that instantly, thanks to the 8-speed sequential gearbox. What is a pain though is the suspension setup, it’s too stiff, for Indian roads, and you can instantly feel all the undulations, on the road. It’s not a great feeling. It offers two modes – Sport and Track – which are activated by Bluetooth, using an uber-cool detonator-type keychain that fits into one of the cup-holders and it also comes with an advisory that it should not be used on public roads and we didn’t. But you can click it, even on standstill, and the rumble, from the engine, is evident. It’s basically a Dr. Jekyl and Mr. Hyde and you can unleash either at the click of a button. The GTI gets just the Drive and Sports mode and it’s equally engaging. It has a lot going its way. To begin with, it’s cheaper than the MINI and of course better to drive, on Indian roads, because it’s not been lowered, as per the European spec version; so the ride is still very comfortable and it actually behaves like an everyday car. The engine is very responsive too. 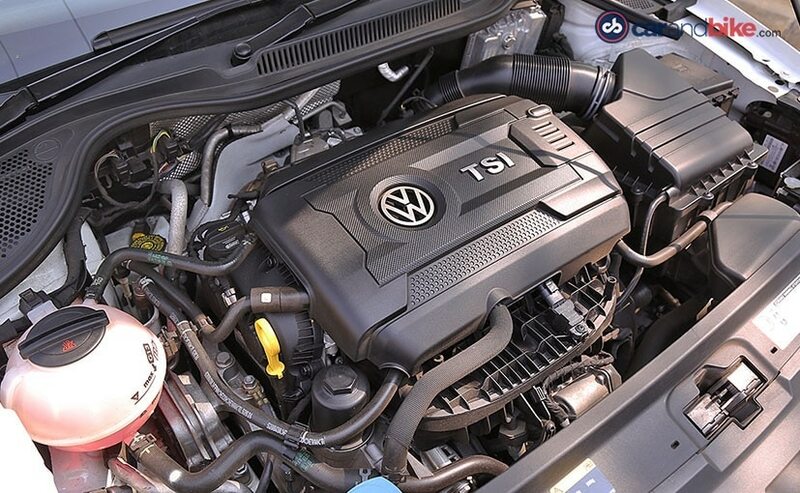 It’s the 1.8 litre petrol, the same that you see on the Octavia, which churns out 190 bhp and that very responsive 7 speed gearbox takes ‘fun to drive’, to a different level. It’s quick to respond and makes sure there is power, at your disposal, ‘always’! 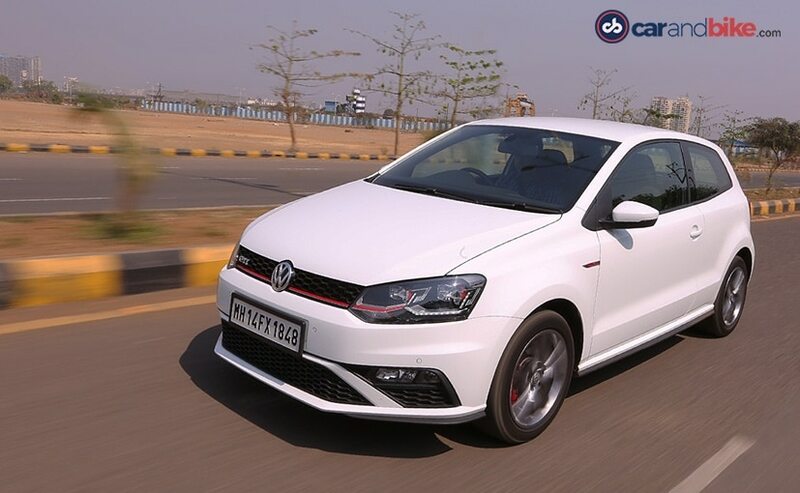 On the highway, the Polo GTI feels well damped and very stable. In comparison, the Mini’s suspension, even with the dynamic dampers softening up, in the Mid and Eco modes, is still comparatively stiffer. The VW GTI comes to India as a CBU and is priced at ₹ 25.90 lakh (ex-showroom Delhi). 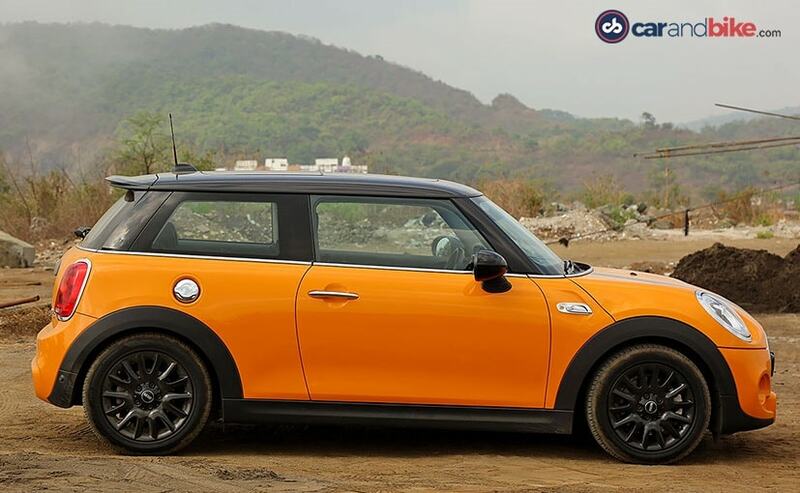 The standard Mini Cooper S is priced at ₹ 31.78 lakh; but, add a mountain of accessories and that figure moves south and closer to the ₹ 40 lakh mark. The JCW kit itself costs a good ₹ 2.5 lakh, add paddle shifters, dynamic dampers and bits like leather on the steering and the price goes up by nearly 4 lakh rupees. Based on how you spec the Mini, it can cost anything from ₹ 7 to 15 lakh more than the GTI and that’s a big price to pay, for a small car. The value for money hot hatch here then is the GTI. It’s got power, adapts well to Indian roads and though some feature additions like Start/Stop button would have been a value addition, there’s not much you can complain about.